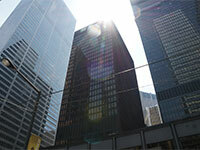 The spring market is in full force already and lots of records have been broken once again. 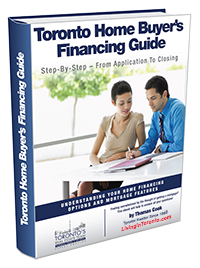 If you are a first-time buyer, or simply someone interested in learning more about how mortgage financing works, I’ve just completed a new book entitled ‘Toronto Home Buyer’s Financing Guide’ which tells all. 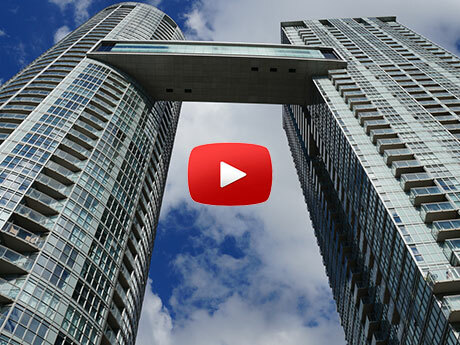 There’s been some intense interest coming from the Government of Canada and CMHC regarding the health of our real estate market and how to somehow tweak it to avoid any sort of disaster. We saw an enhancing of mortgage qualification rules late last fall and this month CMHC is increasing their mortgage insurance premiums. It will definitely pay you to completely understand how to navigate this more complex mortgage market we’re going into right now. 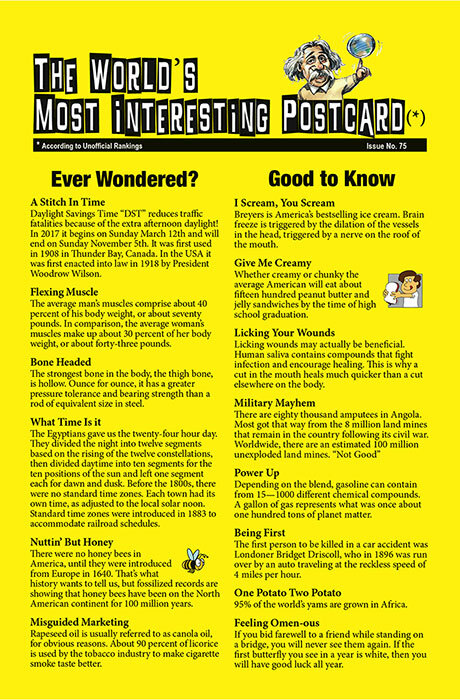 Enjoy this month’s newsletter and have a terrific March break. 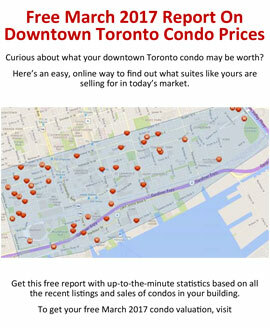 Condo townhouse and high-rise suites took a 36% share of the market with 2,906 units being sold. 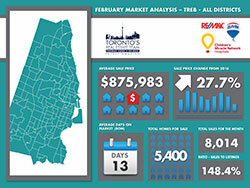 This percentage of the overall market is a new record for February. 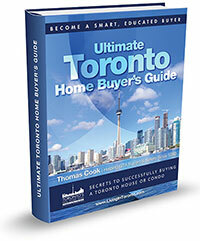 The February average sale price for all GTA homes came in at a record breaking $875,983 – a significant 27.7% higher than last year. The active listing inventory is one of the strongest indicators of how smooth or outrageous the market has been. We had a 61% decline in inventory for the month of February compared to historical numbers and lower by 50% from last year at this time. In February that ratio finished at 148.4% - compared to 70% last year. 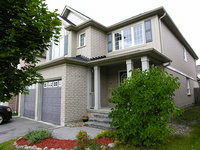 We’re still in ‘extreme’ seller market territory and there’s nothing really to slow that down going forward! The days-on-market average for Toronto homes was at a record low of just 13 days. Watch the video to get the complete February 2017 Market Report details.